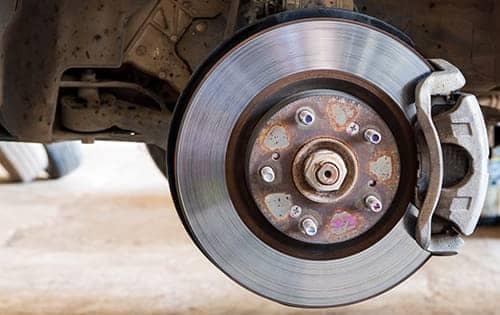 It’s common knowledge that your Toyota needs routine maintenance like oil changes and brake repair, but who wants to spend more than necessary? 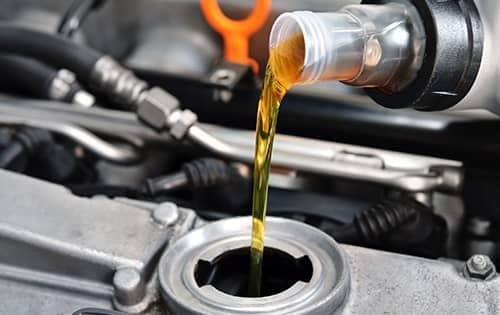 Here at Mossy Toyota, we offer a rotating selection of auto repair coupons so you don’t have to dread getting your car serviced. 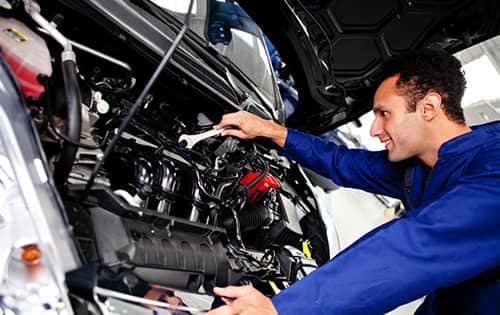 And whether your vehicle needs tire alignments, brake service, or major repairs, you can place your confidence in the experienced technicians at the Mossy Toyota service department. 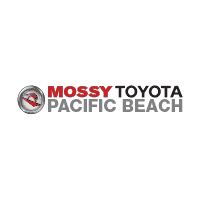 After you’ve taken the time to browse our Toyota auto service specials online, schedule service today and make your way from the La Jolla area to Mossy Toyota! Must present when service order is written. One coupon per customer. May not be combined with other offers. Not applicable to prior purchases. Some models may be higher. Toyota vehicles only. Installation required. Must present offer when order is written, not valid with any other offer. Offer has no cash value. Parking brake shoes are additional. Rotor resurfacing extra. Toyota and Scion vehicles only. 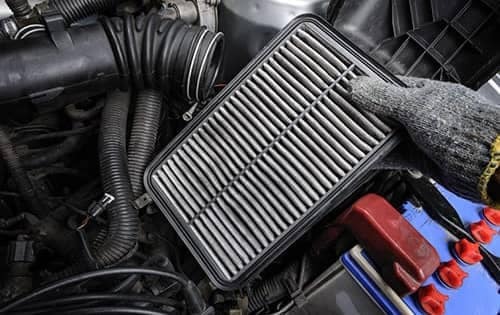 Inspect vehicle and bring to specifications; fluid levels of battery, brake/clutch master cylinder, power steering, engine coolant, windshield washer fluid, inspect belts, hoses, exhaust system, steering system, shocks/struts, and drive axle boots. Synthetic oil is extra. Up to 5 qts of conventional oil. Additional cost for electric vehicles models. Additional cost for some hybrid models. Not valid with any other offer. Offer has no cash value. Present coupon before order is written. Toyota only. Get 10% off with a total bill of $500 or more. Maximum discount $120. Excludes tires. Must present coupon offer when order is written. Not valid with any other offer. No cash value. Some models excluded. Toyotas only. Synthetic oil additional. Toyotas only. Some models slightly higher. Excluded Scion. 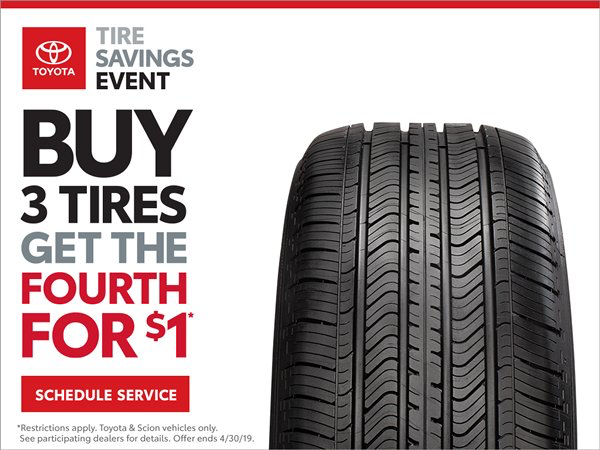 Valid at Mossy Toyota. Must present coupon during write up. Not valid with other coupons/offers. Not valid on previous purchases. Toyotas only. Some models slightly higher. Excludes Scion. Valid at Mossy Toyota. Must present coupon during write-up. Not valid with other coupon/offer. Not valid on previous purchases.